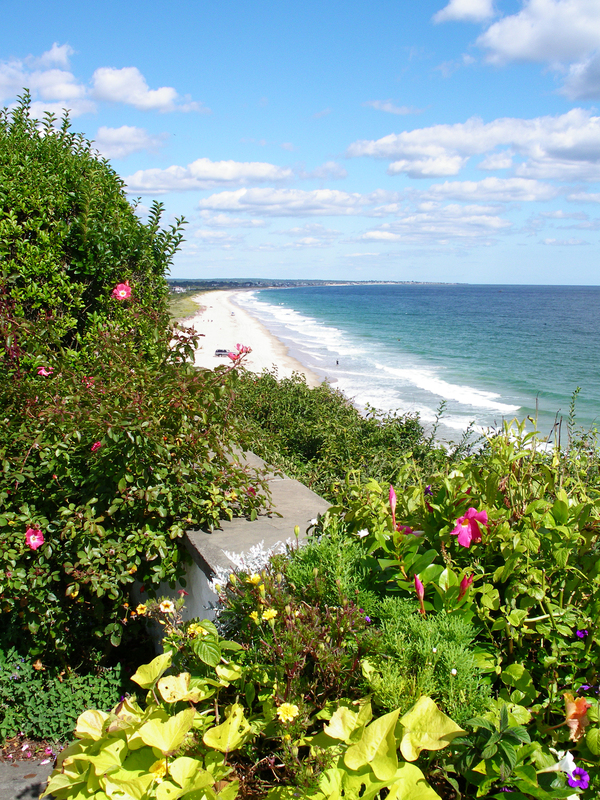 Watch Hill is a seaside village in the town of Westerly, Rhode Island overlooking Block Island Sound and Little Narragansett Bay. Points of interest include the Watch Hill Light House and the Flying Horse Carousel, a National Historic Landmark. A noted summer colony since Victorian times, the unspoiled coastal community preserves an atmosphere of distinctive charm and offers excellent boating, sailing, and fishing along with numerous country clubs for golf and tennis.